To aid XCOM in its fight to liberate Earth, players will have access to three new resistance factions, each with their own Hero class. Surprising enough, the expansion will also include other new enemies, missions, environments and increased depth of strategic gameplay. XCOM 2 is currently available on PS4, Xbox One and PC. 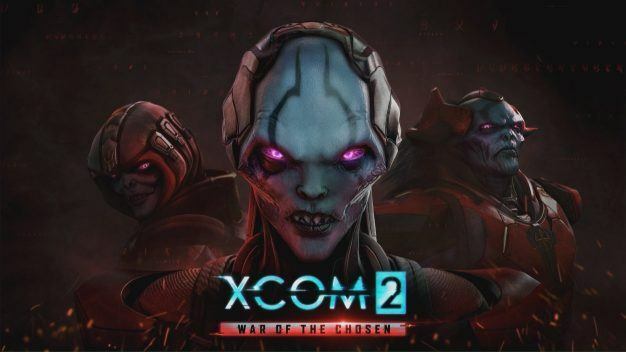 XCOM 2: War of the Chosen will be available on August 29, 2017 on PS4, Xbox One and Windows PC.